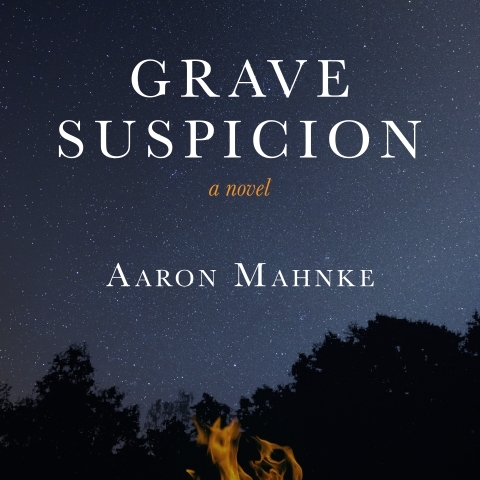 The latest audiobook I narrated, ‘Grave Suspicions’ by Aaron Mahnke, is now available from Audible! 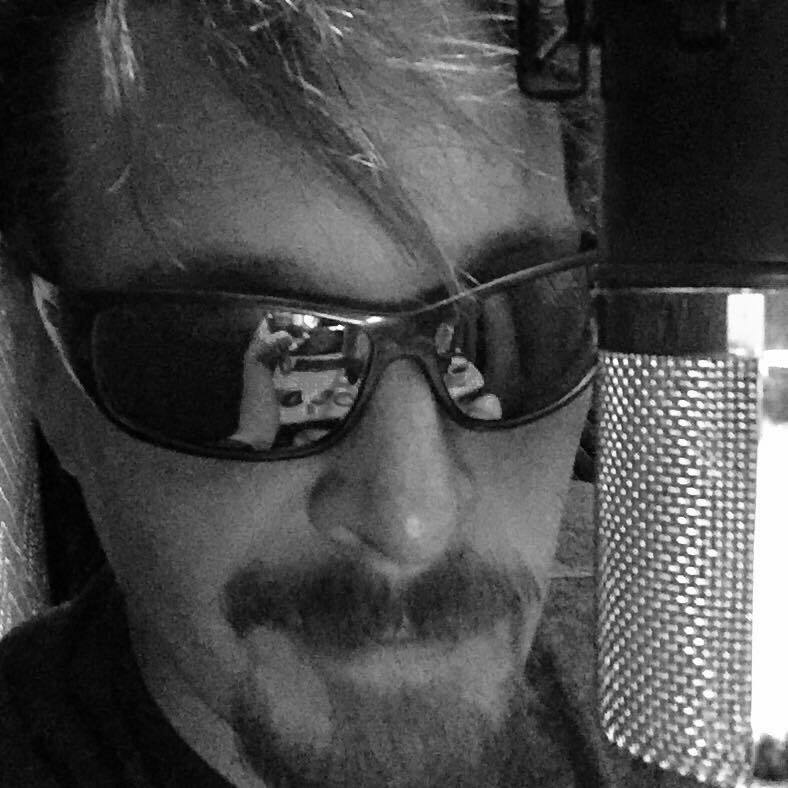 Working with Aaron was fantastic and I truly enjoyed the story. I’ve already been bugging him for a sequel!